« Le black metal chrétien: quel intérêt? 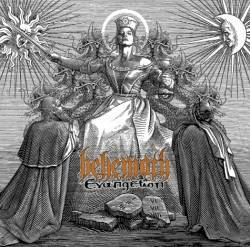 This entry was posted on 11 janvier 2011 at 13 03 40 01011 and is filed under Hellfest, La "philosophie" du black metal with tags Behemoth, black metal, Catholiques en campagne, christianisme, Genet, hellfest, Nergal, satanisme. You can follow any responses to this entry through the RSS 2.0 feed. You can leave a response, or trackback from your own site. Le black metal est immortel . La haine, force nous guidera.